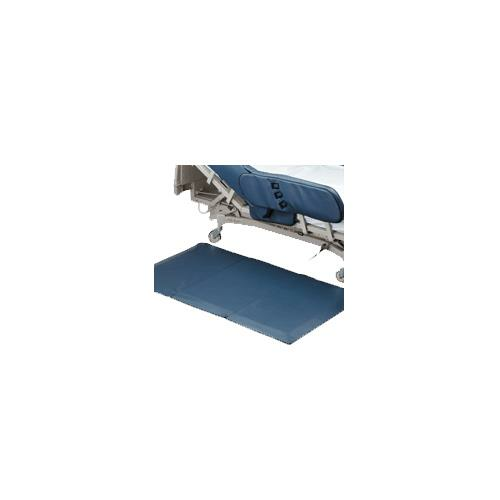 Posey Beveled Floor Cushion is made from Ethylene Vinyl Acetate foam for high impact absorption. 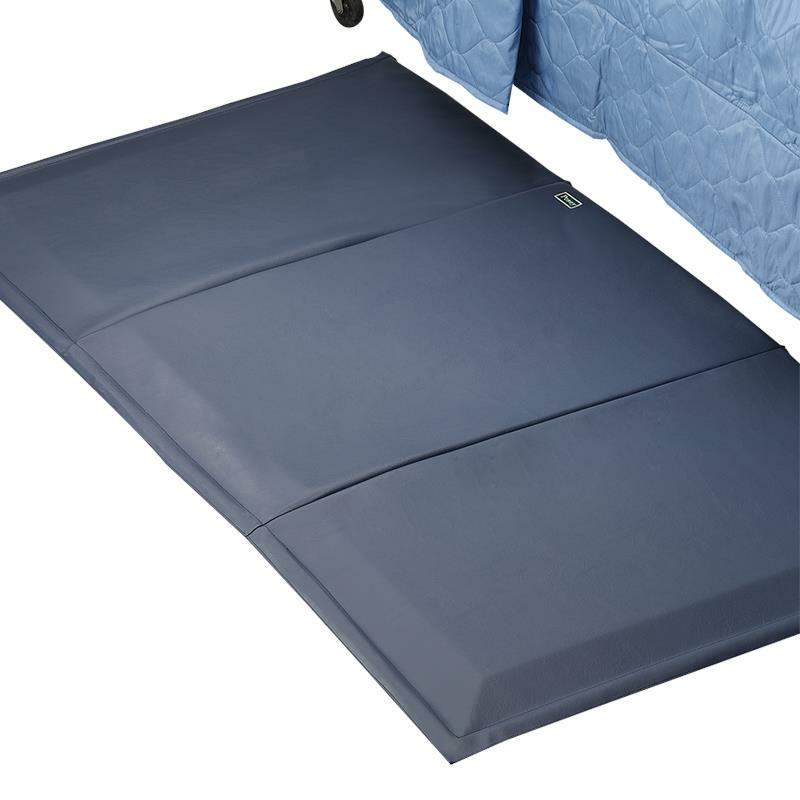 It helps to reduce the possibility of impact related injuries while minimizing the use of side rails. 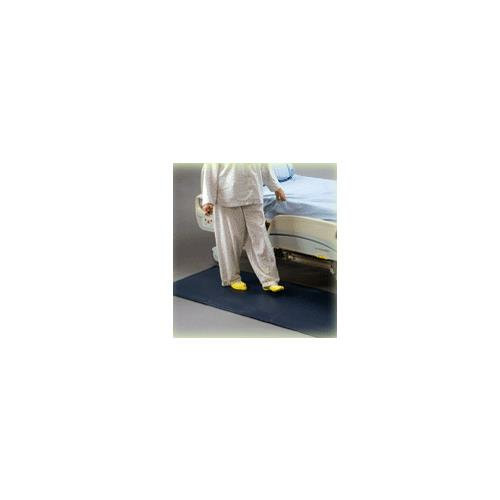 It features a wipe-clean vinyl cover, a non-skid bottom that prevents slipping and aids in patient ambulation. It has tri-fold design with convenient carrying handle that allows easy portability and storage.